 Lignum Vitae has been used for decades in heavy discs and harrows for agriculture. 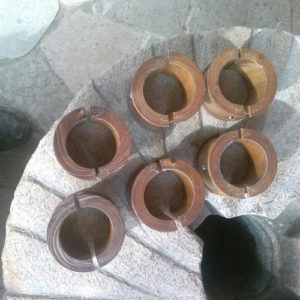 Working near the dirt, Lignum Vitae requires no grease or oil that attracts dirt into the bearing making it the bearing of choice in dirty environments. Lignum Vitae also can be specified in hanger bearings in the manufacturing of animal feeds and supplements.